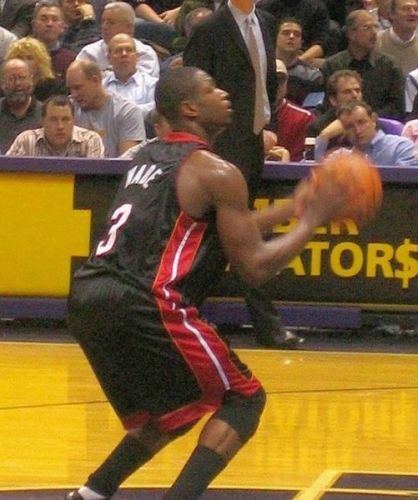 Dwyane played for the NBA Finals in the behalf of Miami Heat along with Chris Bosh and LeBron James in 2011 until 2014. Dwyane played for Chicago Bulls after leaving Miami Heat in 2016 as a free agent. Dwyane had a deal price of $47.5 million for two years with Chicago Bulls. Dwyane felt that Pat Riley, the president of Miami Heat under-appreciated him. It made him feel unwanted in the club. By the end of the negotiation, the relationship between Dwyane and Riley was bad. See facts about Dodger Stadium here. Dwyane officially signed the contract with Chicago Bulls on 15 July 2016. On 27th October 2016, Dwyane had his debut playing for Chicago Bulls. The club defeated the Boston Celtics. He contributed 22 points. 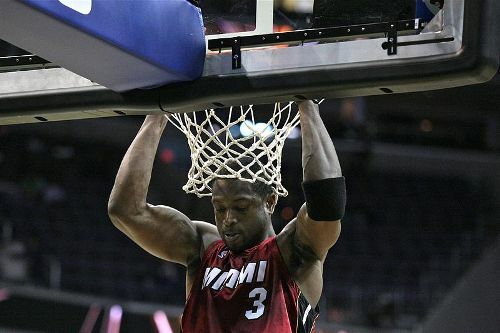 Wade made a throat slash gesture after he stole three point-shot during the game, which made him fined for $25,000. Get facts about Duke Basketball here. Dwyane scored 30 points during the game against Sacramento Kings on 21st January 2017. The last score of the game was 102-99. Dwyane was fined again on 25th January for he questioned the spirit of the younger players of the team for they were defeated by the Atlanta Hawks. 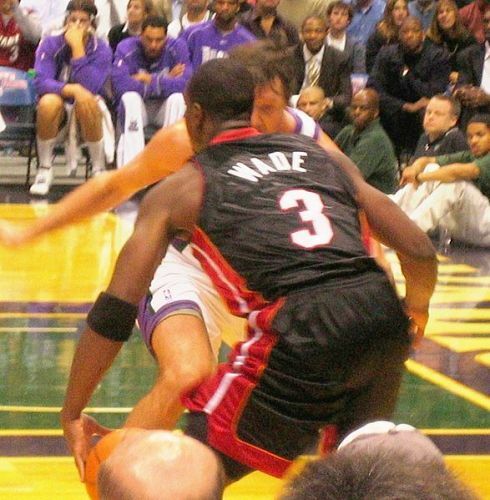 Wade was a member of the basketball national team of United States, which participated in the Olympics of 2004. He scored 19.3 points per game during the 2006 FIBA World Championship in Japan. In 2006 until 2008, he was called as the USA Men’s Basketball National Team. 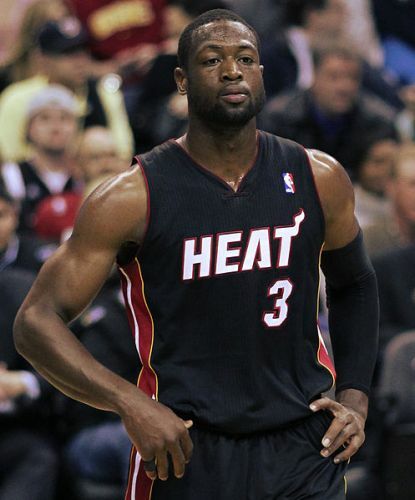 What do you think on facts about Dwyane Wade?